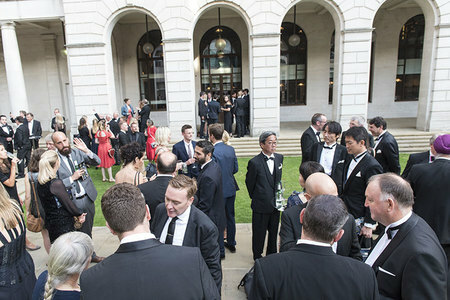 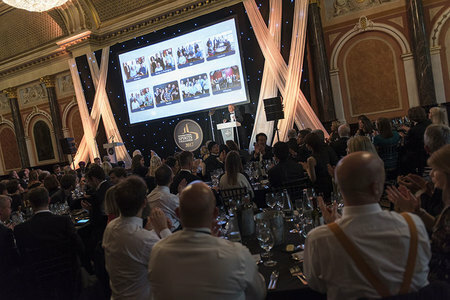 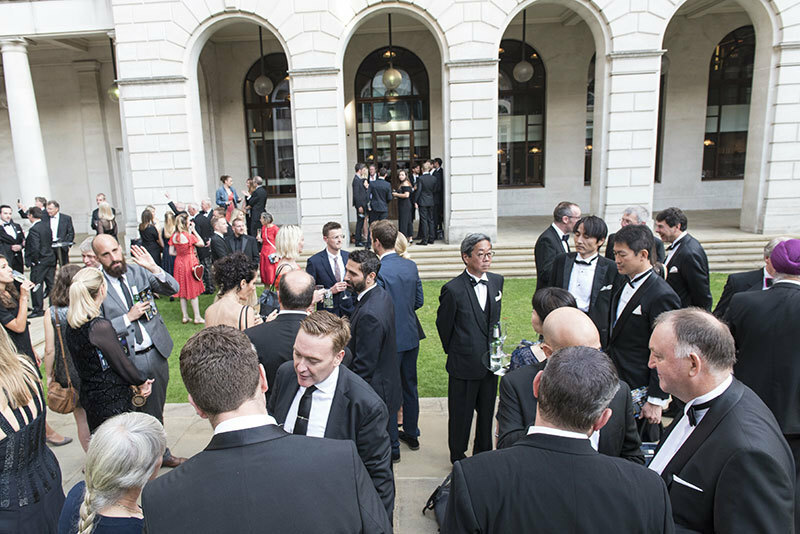 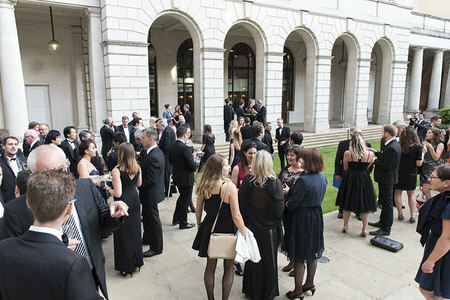 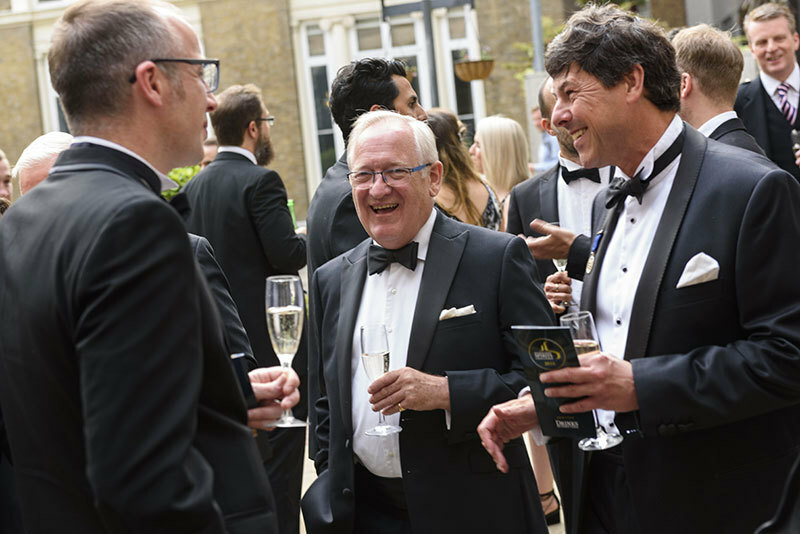 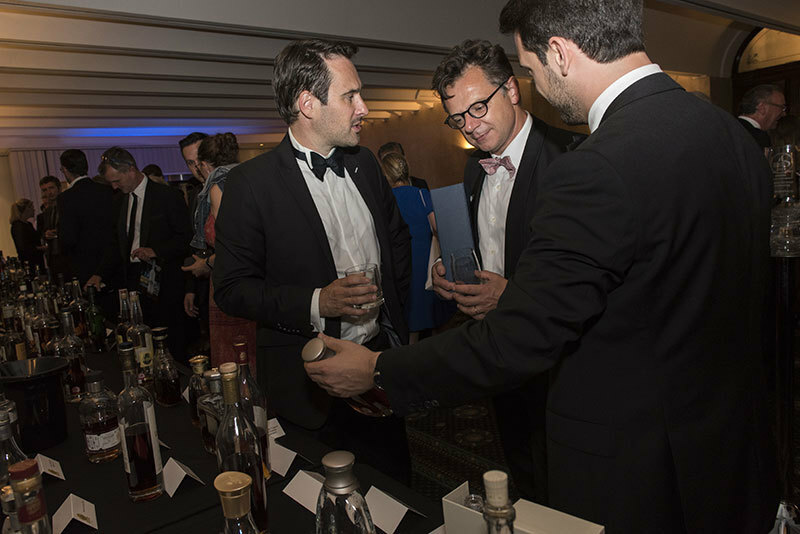 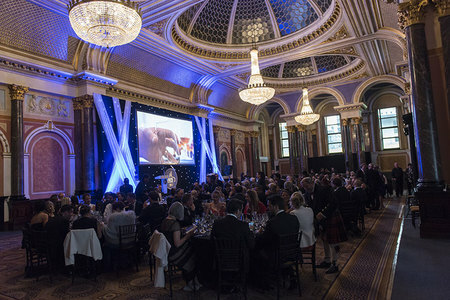 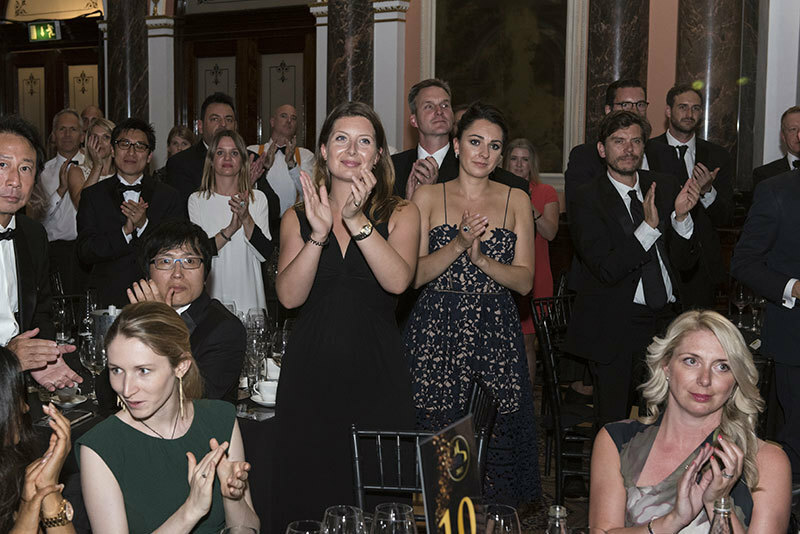 Here the world's leading drinks producers, design specialists and marketers meet for this prestigious event and to pay tribute to some of the finest spirits, designs and campaigns in the world. 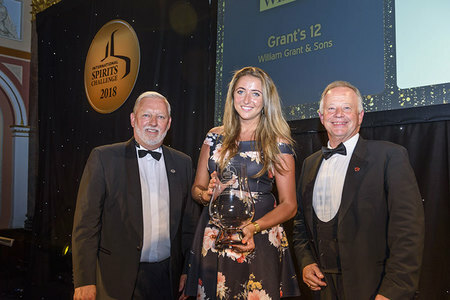 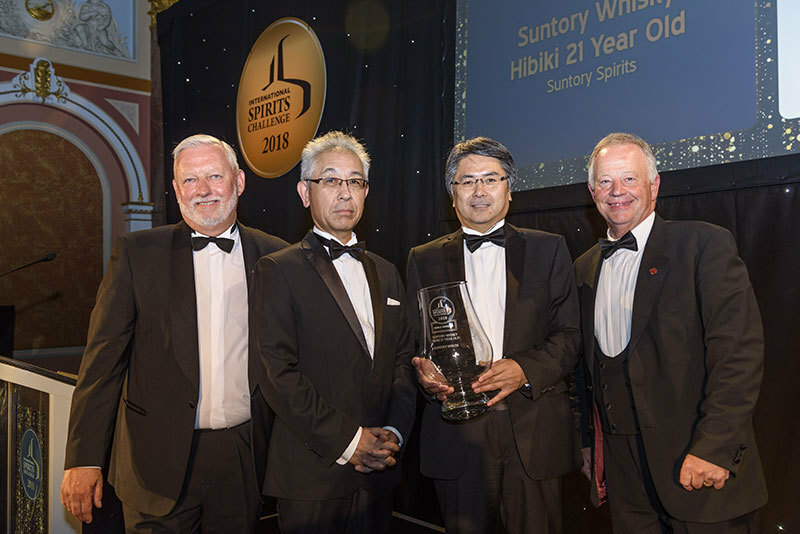 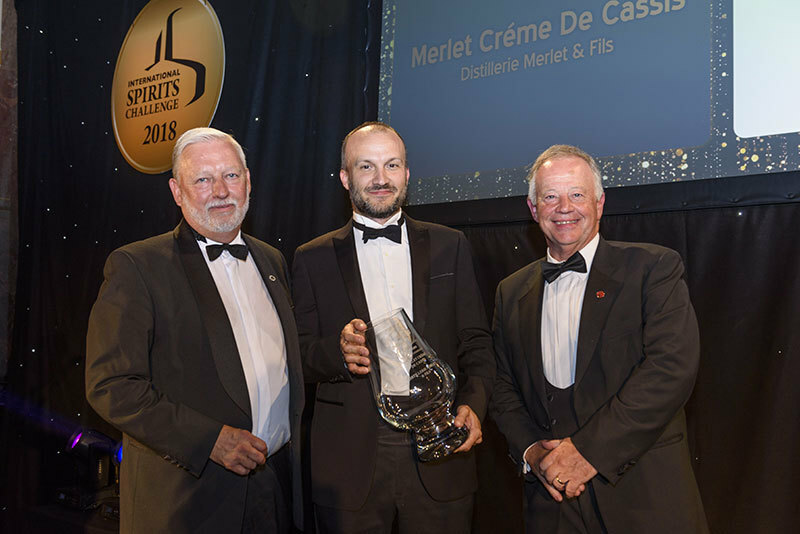 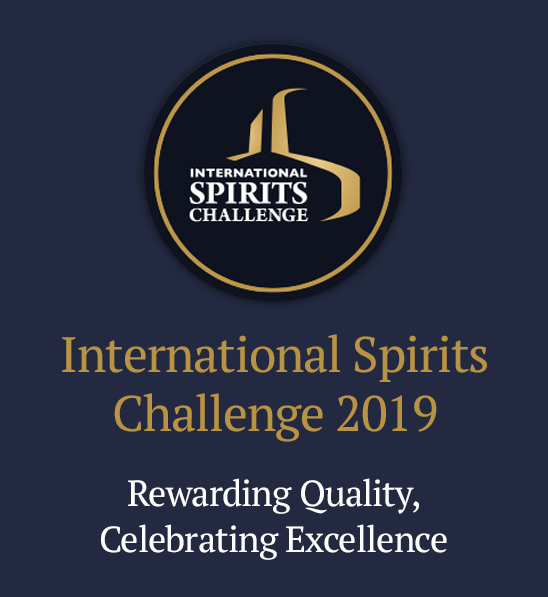 Trophy winners will be officially presented their awards by the International Spirits Challenge for the Tasting, Design & Packaging and Producer of the Year awards. 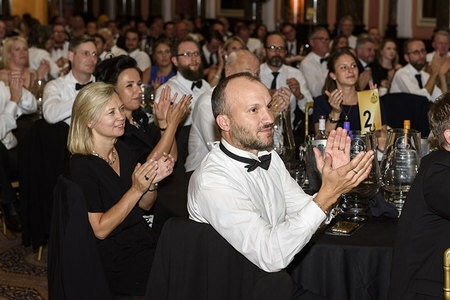 Guests will enjoy a grand three course dinner accompanied by award winning wines and spirits, superb entertainment and the opportunity to sample Trophy winners from the challenge in our tasting zone.